Here are the details of the CRMLS LionDesk Plan versus the LionDesk Pro and LionDesk Pro Plus Plans.  *Note: Single Sign-in from CRMLS into LionDesk included with all Plans. For this feature to work - verify that you are using the same email address on CRMLS and LionDesk.